Here is the Thursday update for you! Today is all about the bonus offer. No news to pass along after the big news from Delta yesterday. 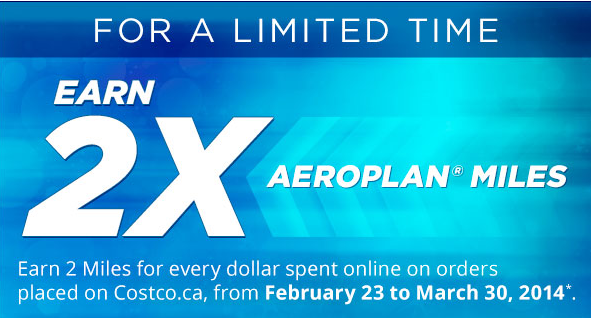 We did post our latest credit card review, this time its on the new TD Aeroplan Visa Infinite card. Read all about here. 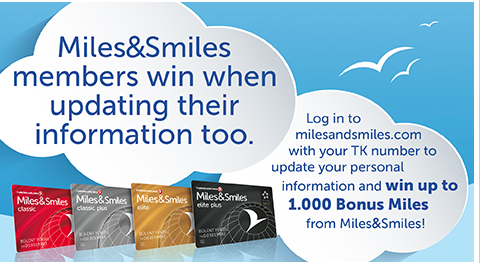 In the bonus offer section check out the Turkish Airlines offer for up to 1,000 free miles for updating your information with them. Most of our readers will only be able to achieve 750 of those miles since they don't live or have resident status in Turkey but those are still better than nothing! IHG Hotels: Save between 10 to 30% on your spring getaway when you book early! .